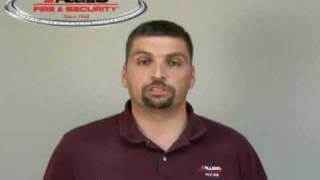 Click the links or video thumbnail below to view our instructional videos. 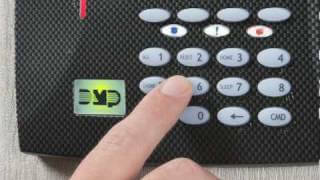 Learn more about burglar alarm systems including videos on how to arm or disarm your security system with proximity keys, alarm keypad shortcut keys, cell phone alarm system control, wireless key fob options, cancelling and verifying your alarm system and setting your alarm system to home, sleep or away. Learn more about Fire Alarm Systems including why you should install a fire alarm in your home, benefits of an Allied Fire & Security Fire Alarm System, benefits of a Commercial Fire Alarm System, 24 Hour Service and more. If Allied has installed Honeywell Total Connect systems for you, here are some great resources to learn more about your system. Watch home intruders caught on camera using a Honeywell Total Connect system. A busy physician’s assistant uses Total Connect to check in on her home and pets throughout her long work days. See how Total Connect helps a professional software trainer who travels around the world feel so much closer to home. Learn more about Video Surveillance and Open Eye DVR’s. 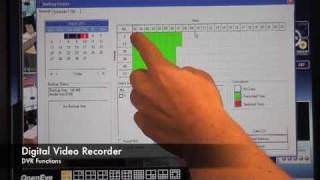 Watch Eric Amsbury take you through a tutorial on the Open Eye DVR and the screens you will see including reviewing a camera, search screen, home screen, backing up your data, recording to a CD and more. 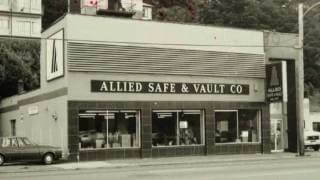 Hear from our President, Jay Hunt talking about the history of Allied Fire & Security. Also watch Allied Fire & Security and the Hunt family receive the Business Excellence Award from Jr. Achievement of the Inland Northwest.